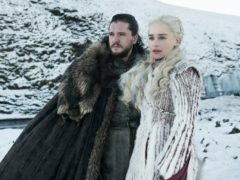 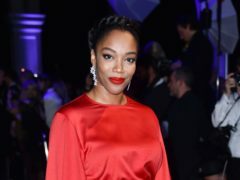 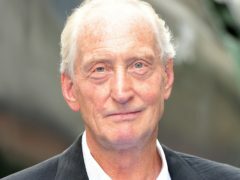 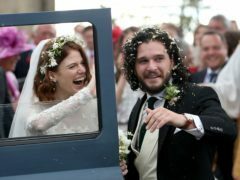 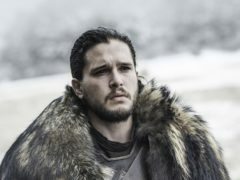 The cast and director of the eagerly anticipated Game Of Thrones prequel has been revealed. 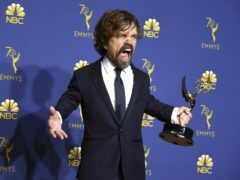 Game Of Thrones star Peter Dinklage has said his latest role portraying the actor Herve Villechaize was a “humbling experience”. 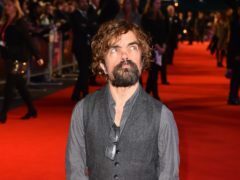 Game of Thrones star Peter Dinklage has dismissed reports he did not originally want to take on the role of Tyrion Lannister in the epic fantasy series.